A building and a landscape should work together. Our approach to landscape design is grounded in holistic observation. 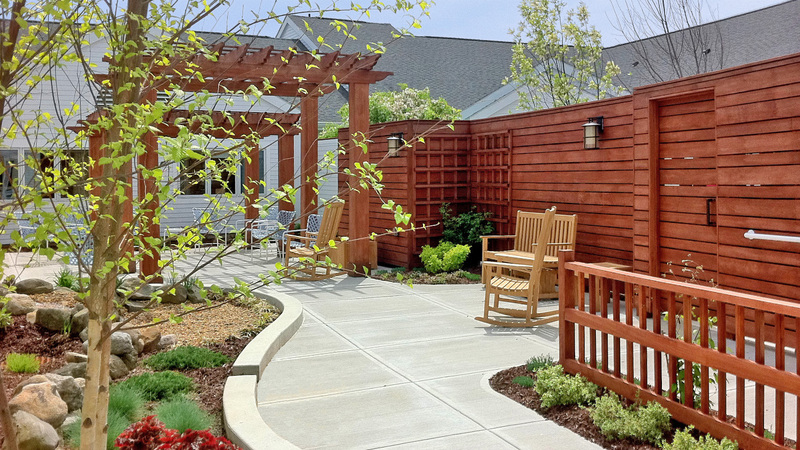 We create healing gardens, courtyards, and campuses that look for ways to bring landscapes and building functions together. Our mission is to design with purpose, solve spatial problems with imagination and implement solutions that are both beautiful and sustainable. We work in harmony with existing natural conditions so that building and landscape work together.